Laptops of luxury – David Thame looks at the spread of high-end flats from London to Manchester and beyond. 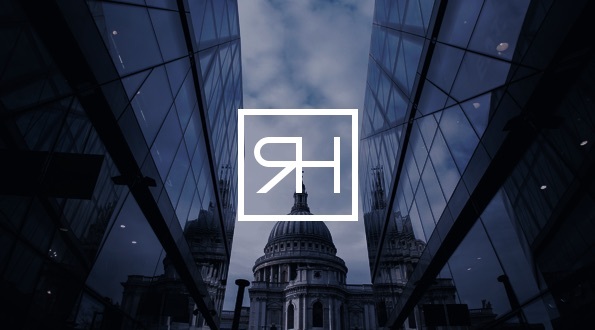 Round Hill Capital announces agreement in principle with Deutsche Annington Immobilien se regarding integration of Vitus Group. Round Hill Capital acquires dutch residential portfolio from funds managed by cbre global investors for approximately eur 180 million. Round Hill Capital may sell share in Germany’s Vitus Immobilien sarl as early as this year. Vitus chief says german landlord’s owners mulling stake sale.